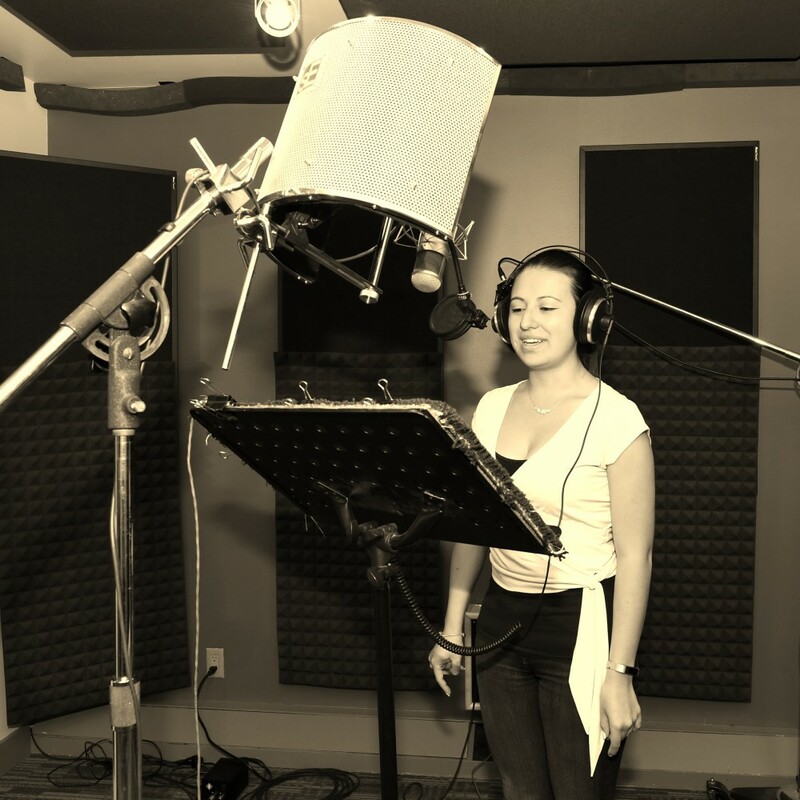 Voices are the heartbeat that drives commercial voice studios. Professional recording studios aim to cast the perfect voice for their client’s projects, so they can offer a 100% satisfaction guarantee. A lot goes into quality audio production, but without high quality voice overs, this wouldn’t be possible. Here are things that voice actors should consider if they want to strengthen their own craft and obtain more voice over work. Whether you’re an aspiring amateur or a long-time pro, every voice actor needs a demo. It is the best way to showcase your abilities and you should think of it as an audio business card. If you don’t have equipment of your own, you’ll need to buy some studio time to develop an attention-grabbing demo displaying your best voice work. Clients are paying for professional audio recording, so they expect the voice over to be professional too. Studios like voice actors who can deliver professional-grade voice overs, pay attention to the little details of a script and provide something original for the customer. Recording studios will only accept flawless work and strive to only deliver the best voice over to their client’s scripts. Clients like recording studios to provide prompt service. On Air’s website is designed so that clients can upload their script and receive their professionally recorded and produced audio within three days. Voice talent that are reliable and provide a quick turnaround will typically receive voice over jobs over those who take their time to voice and return the audio. Be available to take on projects. Our clients must be able to rely on On Air Audio Studios. That’s why we give priority to voice actors who are typically more reliable and available to complete projects and revisions on time. Of course, a reasonable studio will understand that all voice actors will have to be unavailable from time to time. When that's the case, you should tell the studio ahead of time so they can make other arrangements while you’re away. Audio recording studios appreciate voice actors who take the time to carefully pre-read the script before they record. To be successful, voice actors should follow all directions on a given project but are encouraged to express their own creativity and interpretation in the read. Voice talent that can provide the studio with the nuances they need for a specific project will help the session run smoothly. Be an open and strong communicator. Audio producers and directors will aim to provide concise and clear directions on the performance they are looking for. If a voice actor is having trouble with the script, pronunciations or have any questions, they should always ask the producer to help them out. Receiving and following instructions will ensure the finished product is going to meet or even exceed the client’s expectations. If you are looking for the perfect voice for your audio recording project, On Air can help you find it! We have a vast voice talent bank that includes professional voice actors, both male and female, that can provide voice overs in English, French Canadian and a host of other languages. On Air has been recruiting quality voice actors for a combined 50 years. We are determined to use the best talent for our clients and are proud to have served both large and small businesses including Napa, WestJet, Panasonic and many others. The voice actors we employ specialize in radio, e-Learning, Message On Hold, Phone Prompts and narration. Want to hear some samples? Check out our voice talent here.